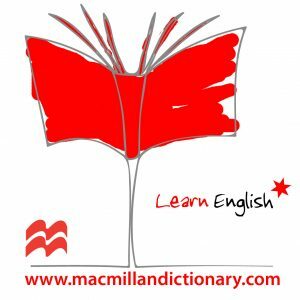 The noun control is sometimes followed by of and sometimes by over. The choice of preposition depends on the verb that comes before control. ✗ Man has always tried to take control over nature. ✓ Man has always tried to take control of nature. ✗ He drove too fast and lost control over his van. ✓ He drove too fast and lost control of his van. For more help with collocations, check out the Macmillan Collocations Dictionary. Very useful for the people are inclined to improve their English.